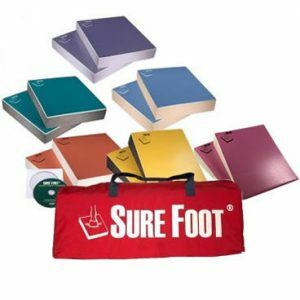 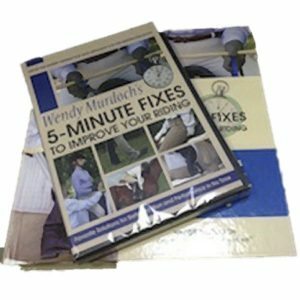 For the book worm this package gives you all three books by Wendy. 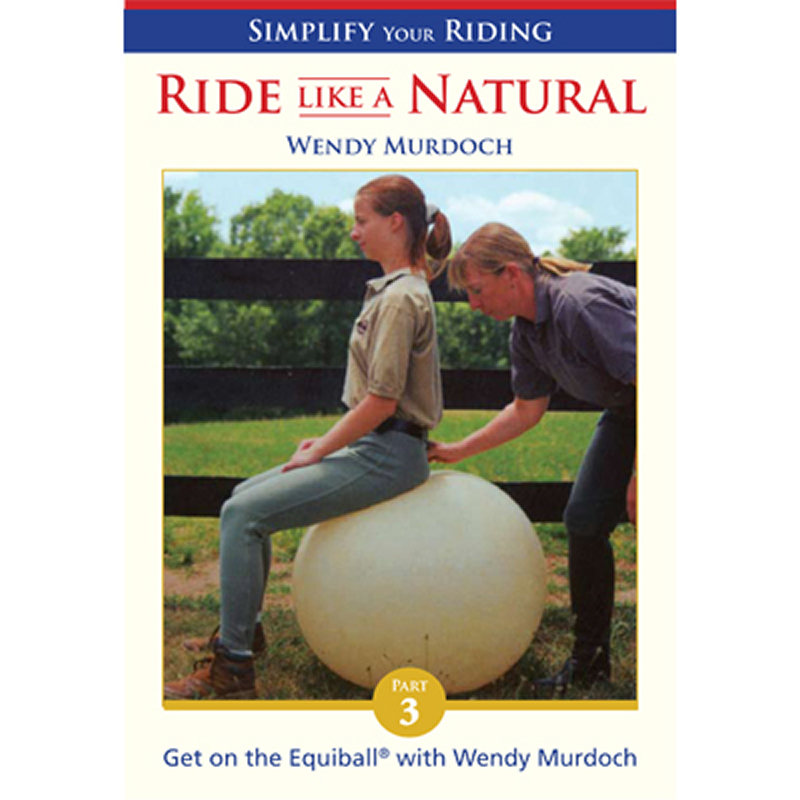 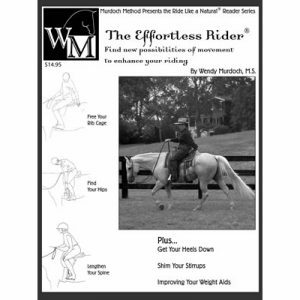 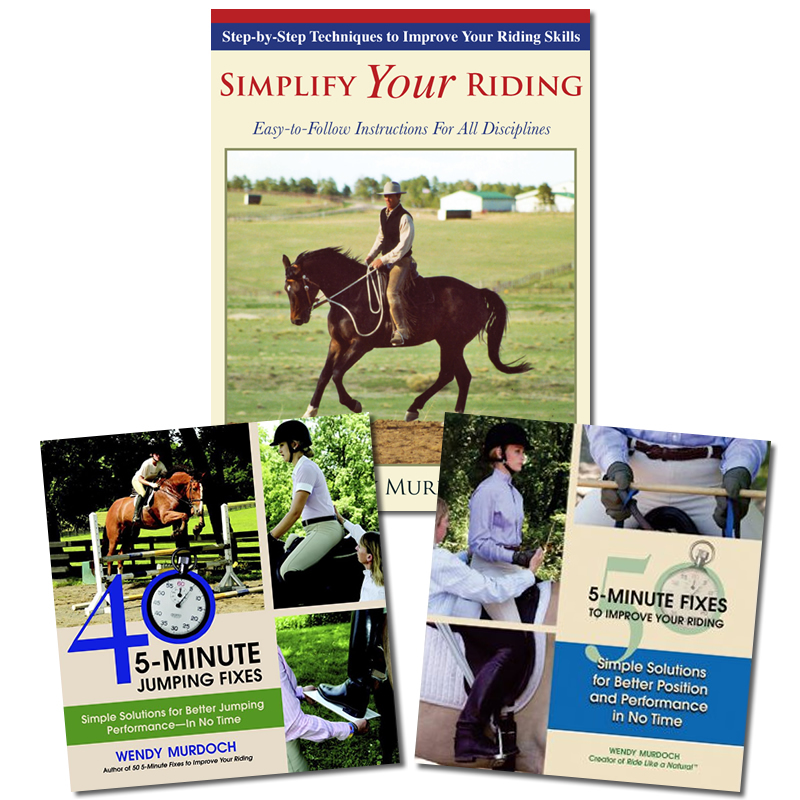 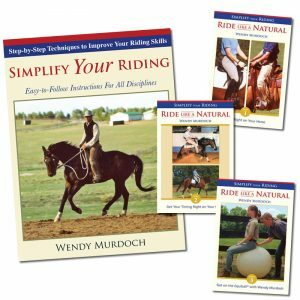 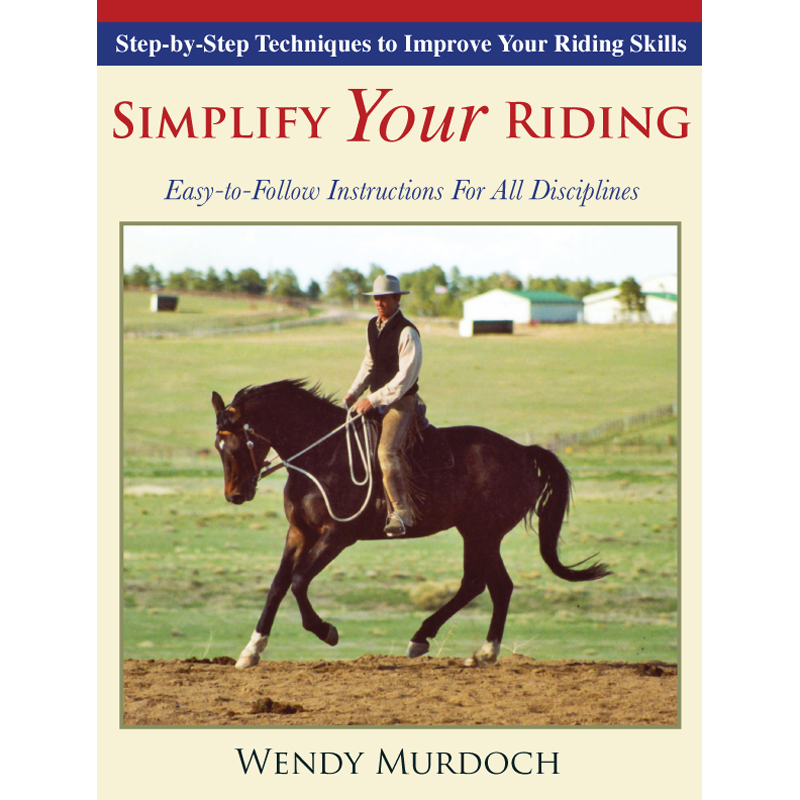 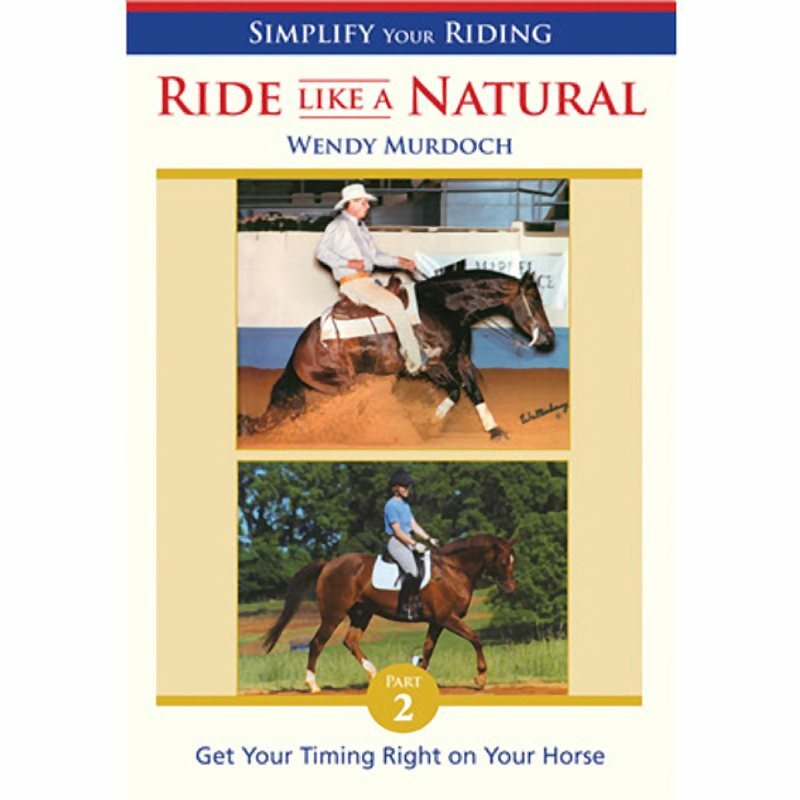 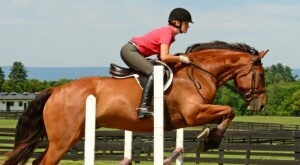 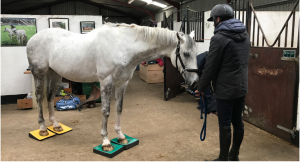 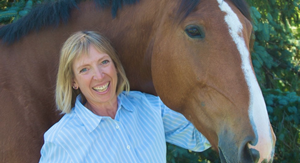 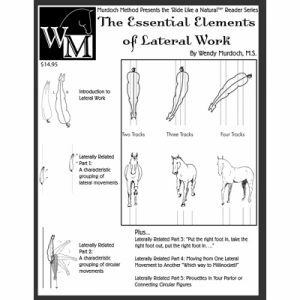 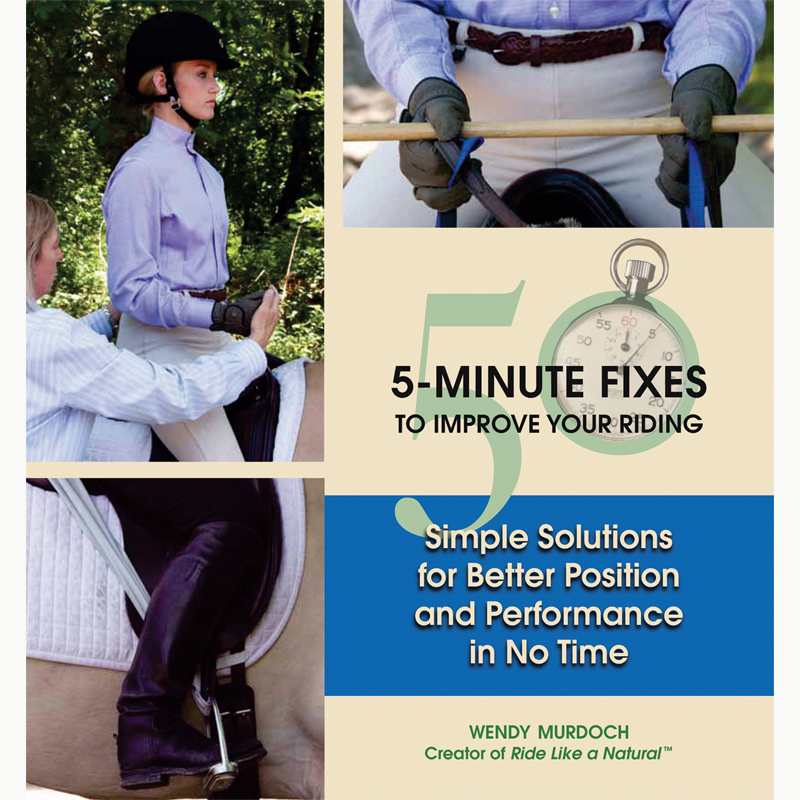 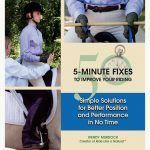 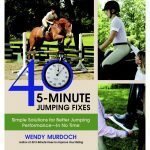 Simplify Your Riding is a thorough discussion of correct position and timing, 50 5-Minute Fixes to Improve Your Riding gives you quick exercises you can employ easily and the 40 5-Minute Jumping Fixes is not just for people who jump! 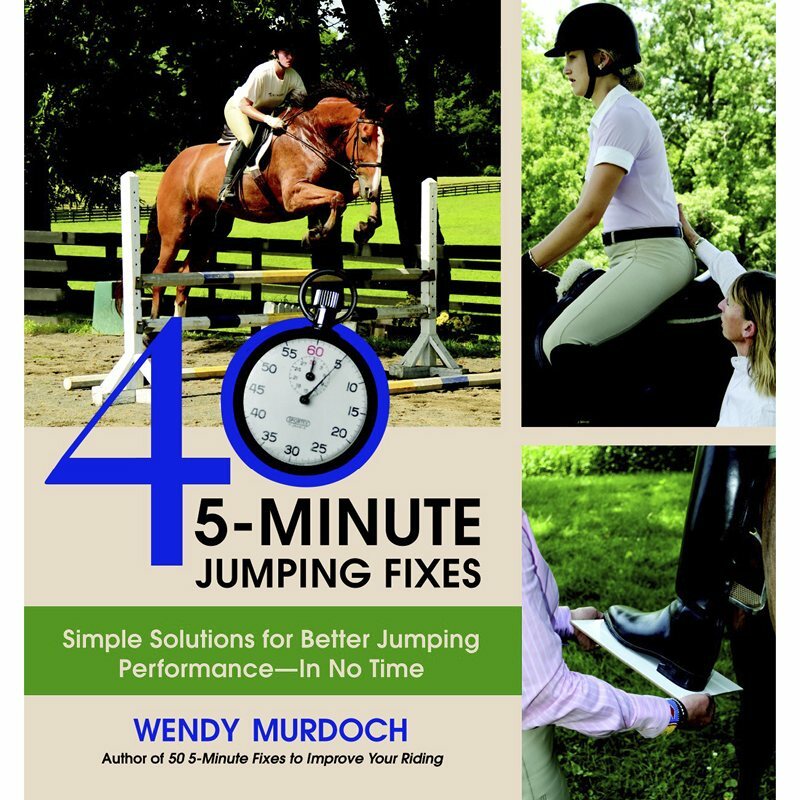 In the 40 FixesWendy gives you loads of exercises for use on the flat and of course over fences if you do want to jump.